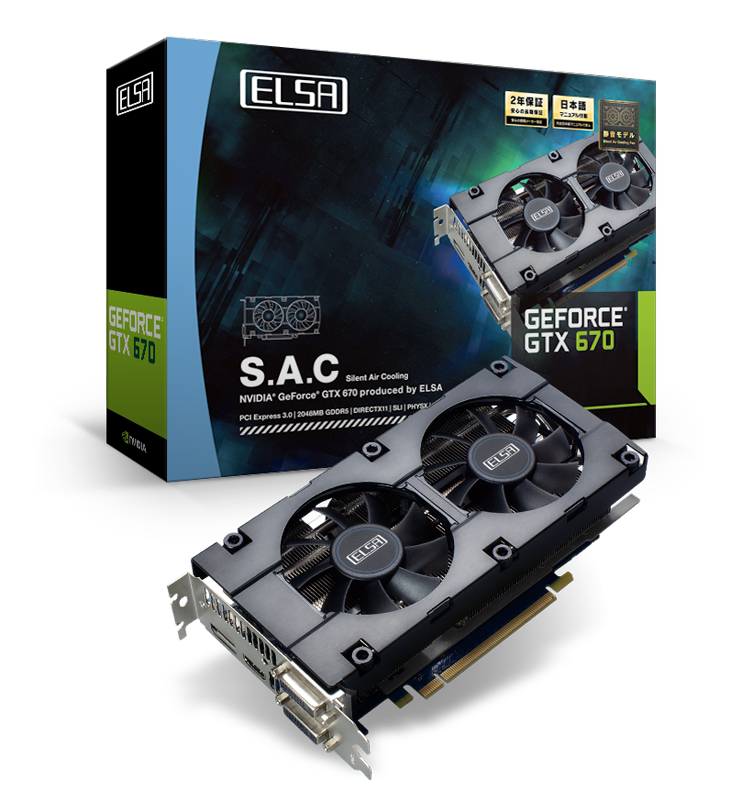 ELSA does not update their English section of the website, since they are only focusing on Japanese domestic market. 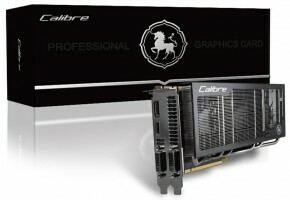 This however, does not change the fact that they are still producing high-end cards, including a custom-designed models. 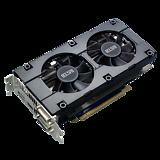 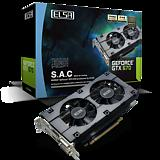 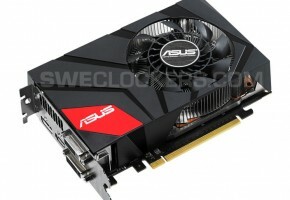 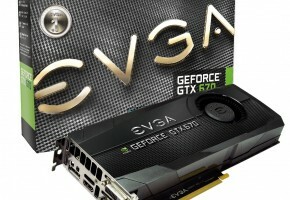 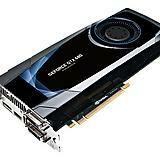 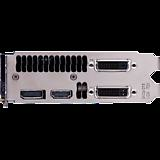 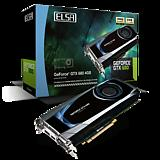 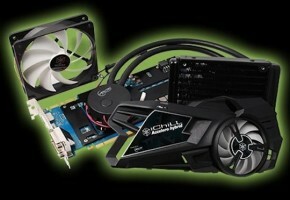 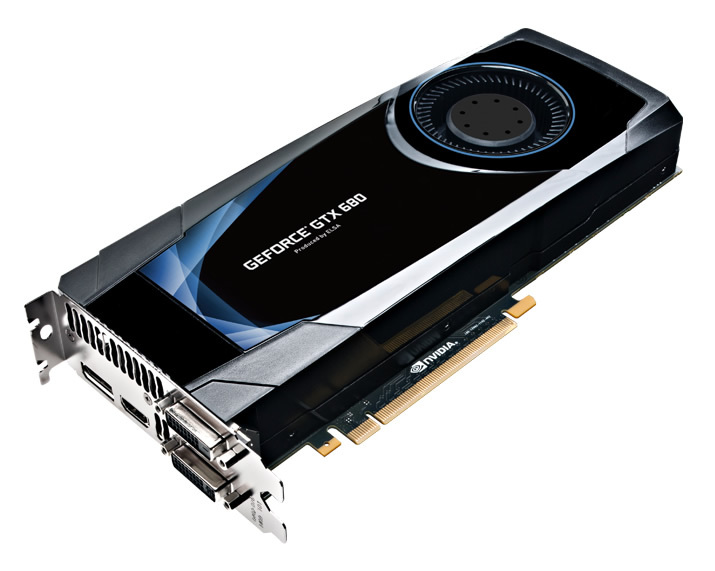 Today they launch two new graphics cards, including a custom-designed GeForce GTX 670 and a 4GB version of GTX 680. 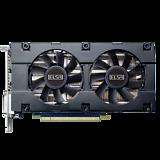 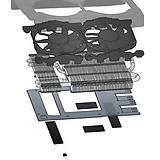 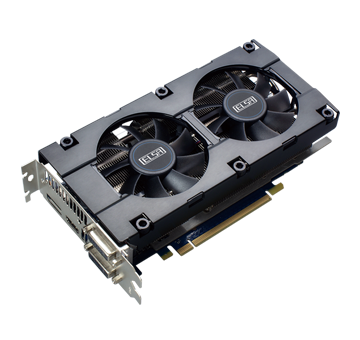 Card features a custom-designed cooling solution named Silent Air Cooling (S.A.C). 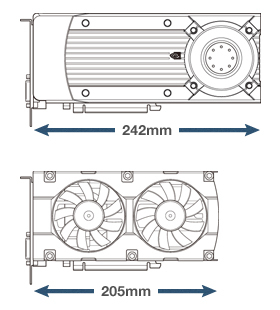 It’s a dual 75mm fan configuration which requires two slots. 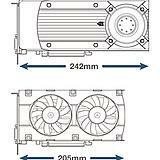 Card is shorter than reference model with a width of 205mm (242mm for reference). 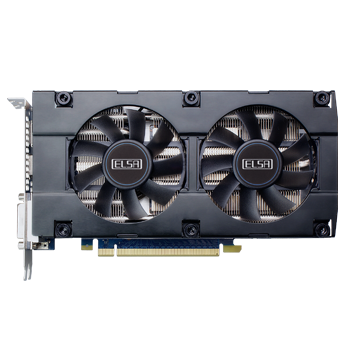 ELSA claims that this cooler provides better tempeartures (69 C vs 81 C) and lower noise level at 24dB. 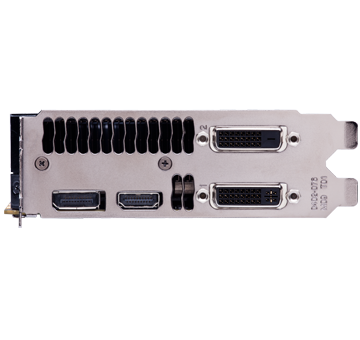 On the contrary this is not the best solution for overclockers, since it only has two 6-pin power connectors, limiting it’s capabilities. 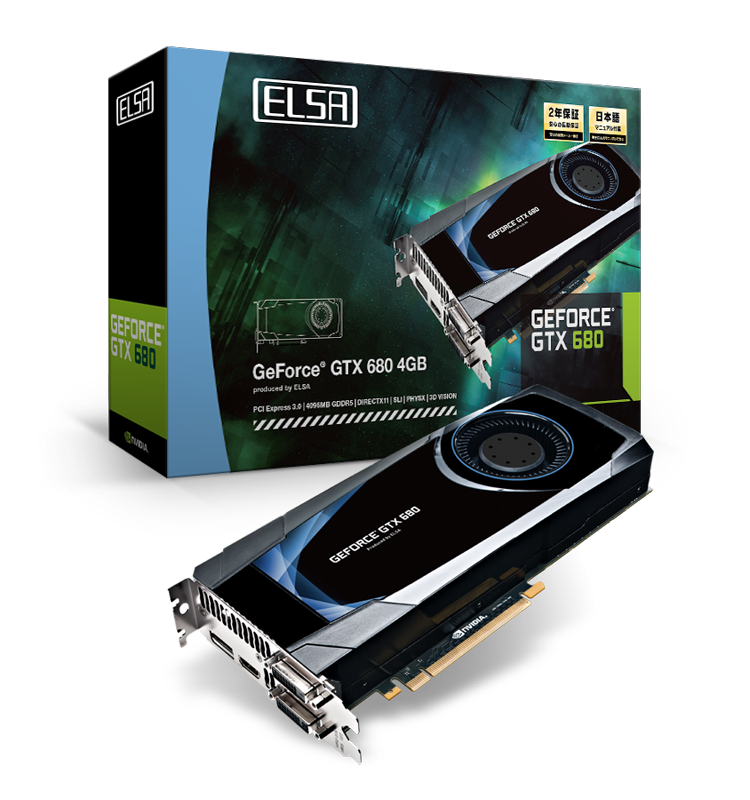 Despite the sticker card has a reference design and default clock speeds. 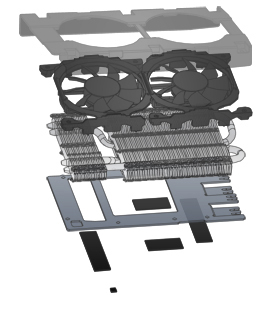 There’s nothing particularly interesting about this model, the only thing worth mentioning is the 4096MB of memory. 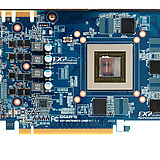 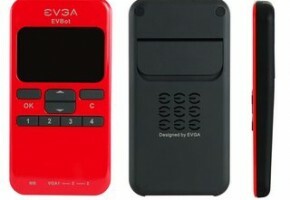 Card operates at 1006/1058/6008 MHz (base, boost and effective memory clocks).